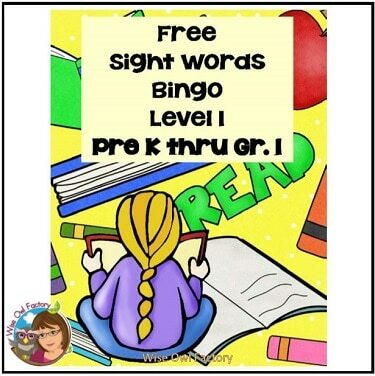 Reading and Word Solving Strategies Pack 1 is free and available in the free eMember section of this site for those who have previously joined. If not yet a member, join here and gain access to this and other educational downloads. What’s in this pack? 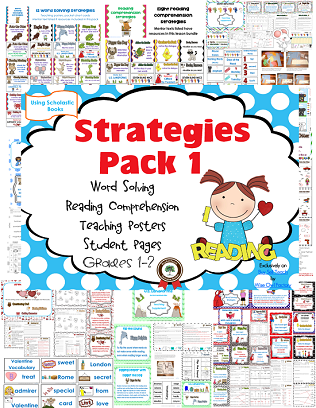 There are 170 pages with 20 reading comprehension and word solving posters. Also included are some book companions to help mentor the strategies. Pictures tell the best story, so see for yourself what is included. I prepared a PDF preview with more information, including the CCSS addressed for grades one and two. 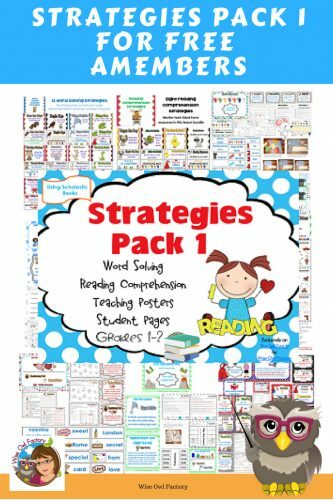 First, the word solving reading strategies are included, pocket chart cards for these strategies are also included, along with cards for any mentor text resources included in this pack. Auto the Otter is so perfect for sight words automaticity! 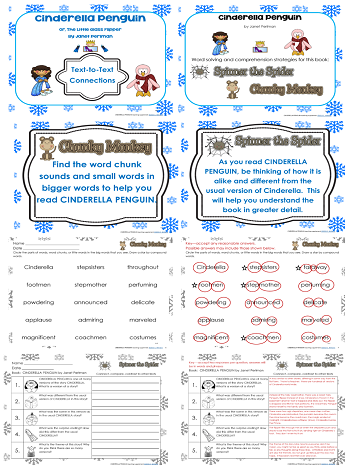 Next, there are posters for the reading comprehension strategies. 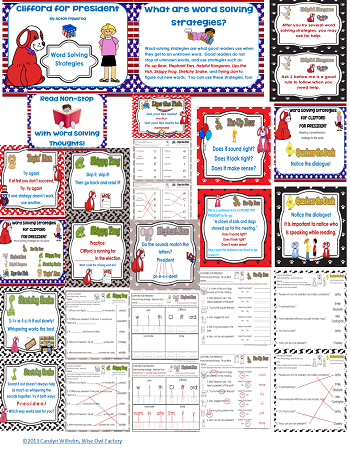 Pocket chart cards for these strategies are also included, along with a card for any mentor text resources included in this pack. Quackers the Duck is my favorite! Now for the Scholastic book companions/resources included in pack one. 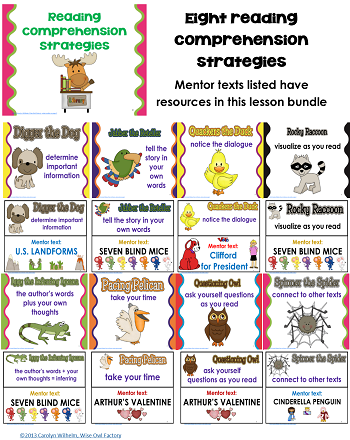 Seven Blind Mice can be used to help teach several strategies. 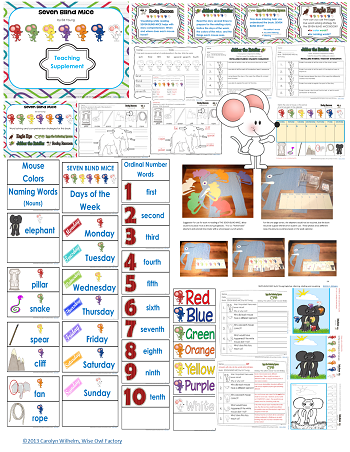 This section includes work pages, activities, and also pocket chart cards for vocabulary. The Arthur’s Valentine section has some sweet activities. Chunky Monkey and Spinner the Spider are part of the Cinderella Penguin section. 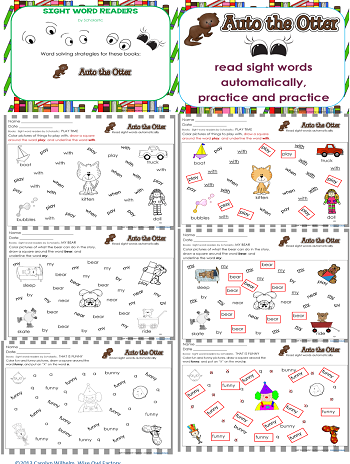 Next, Scholastic’s sight word readers (or any emergent readers with the same words) help reinforce automaticity with Auto the Otter. By the way, here is a second Auto the Otter in the premium eMember area. Next, Digger Dog helps mentor non-fiction conventions. 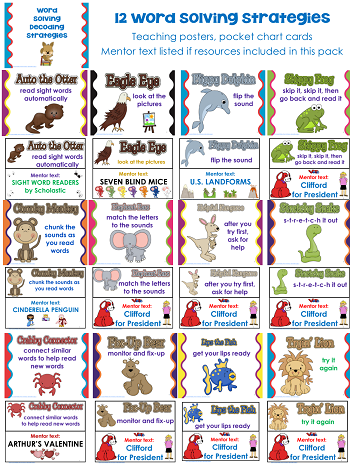 Finally, Clifford for President is used as an anchor text for several word solving strategies. Quackers the Duck is perfect for noticing dialogue in the text, also. 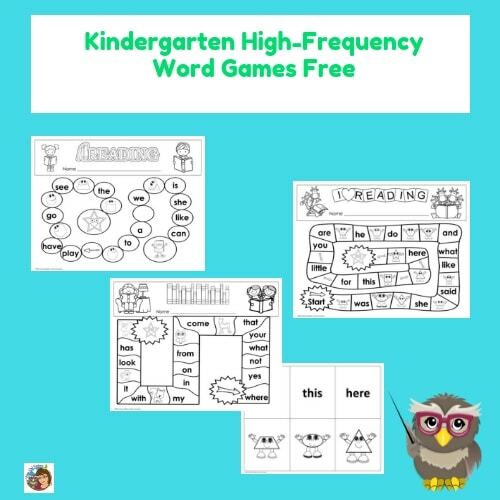 I teach prek and your resources look great. I can’t wait to use some of them in my classroom. Thanks! I love your work! 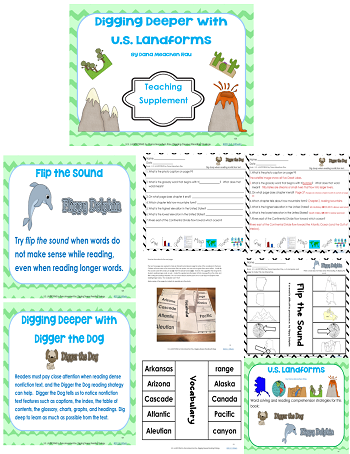 I teach Prep and my students love the animal reading strategies. Your resources will be well used and appreciated. Hi Carolyn! I saw your link up on TBA Freebie Friday. I am already a member of BuySellTeach. Your product looks great and I would love to be added to the list. Thanks!